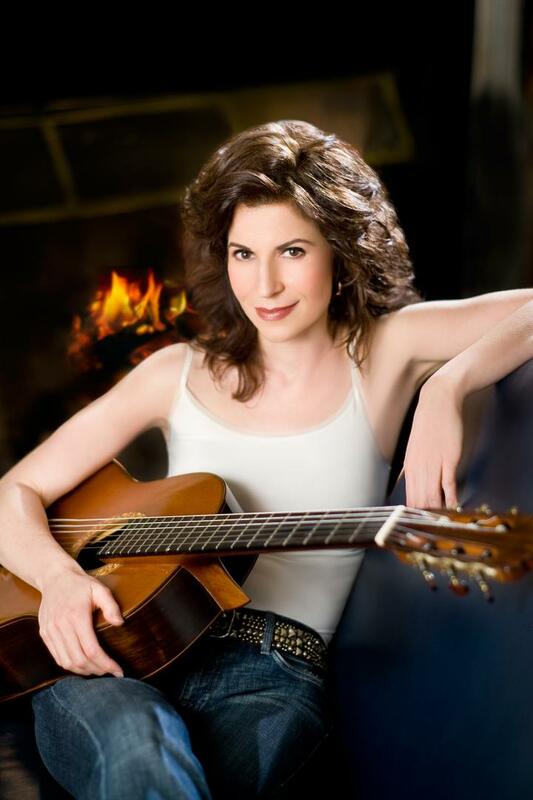 Sharon Isbin is the winner of Guitar Player magazine’s “Best Classical Guitarist” award, and the Munich, Toronto and Madrid international competitions. She has appeared as soloist with over 170 orchestras and has given sold-out performances in the world’s finest halls, including New York’s Carnegie and Avery Fisher Halls, Boston’s Symphony Hall, Washington D.C.’s Kennedy Center, London’s Barbican and Wigmore Halls, Amsterdam’s Concertgebouw, Paris’ Châtelet, Vienna’s Musikverein, Munich’s Herkulessaal, Madrid’s Teatro Real and many others. 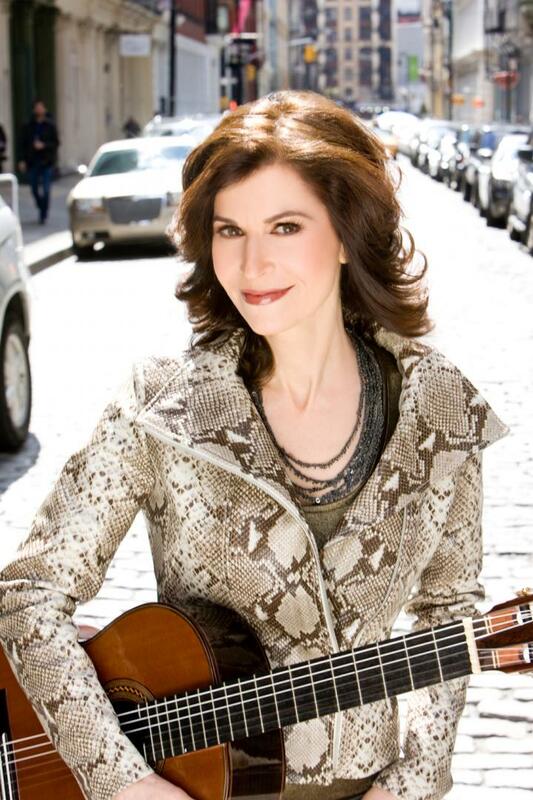 She has served as Artistic Director/Soloist of festivals she created for Carnegie Hall, the Ordway Music Theatre (St. Paul), New York’s 92nd Street Y, and the acclaimed national radio series Guitarjam. Her latest releases, Sharon Isbin: 5 Classic Albums (Warner) and Sharon Isbin & Friends : Guitar Passions (Sony) with rock/jazz guests Steve Vai, Steve Morse, Heart’s Nancy Wilson and Stanley Jordan, have been #1 bestsellers on Amazon.com. Her 2010 GRAMMY Award-winning CD Journey to the New World with guests Joan Baez and Mark O’Connor spent 63 consecutive weeks on the top Billboard charts. Other GRAMMYs include her world premiere recording of concerti written for her by Christopher Rouse and Tan Dun, and Dreams of a World which made her the first classical guitarist in 28 years to receive the award. She received a Latin GRAMMY nomination for her disc of Rodrigo, Ponce and Villa-Lobos concerti with the New York Philharmonic—their first and only recording with a guitar soloist. Other honors include Germany's Echo Klassik Award and Gramophone's Recording of the Year. Her world premieres in 2015 include Affinity: Concerto for Guitar & Orchestra composed for her by Chris Brubeck, and a song cycle by Richard Danielpour commissioned for her and mezzo-soprano Isabel Leonard by Carnegie Hall for their 125th anniversary and by Chicago’s Harris Theater. Other recent highlights include tours with the Zurich Chamber Orchestra, Austria’s Tonkünstler Orchestra and Belgium’s Philharmonique de Liege, recitals and concerti in Carnegie Hall and Washington D.C.’s Kennedy Center, a week of performances at the Théâtre du Châtelet in Paris, MIDEM Classical Awards in Cannes, a 20-city Guitar Passions tour with Stanley Jordan and Romero Lubambo in 2014, and a sold out performance in Carnegie Hall with Sting, Katy Perry and Jerry Seinfeld in 2015 to benefit the David Lynch Foundation. 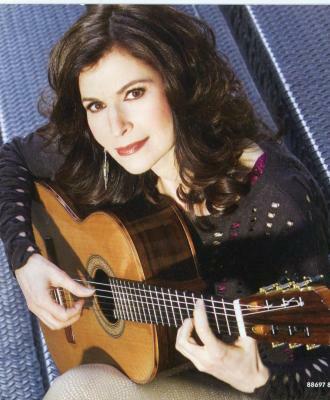 She is the author of the Classical Guitar Answer Book, and is Director of guitar departments at the Aspen Music Festival and The Juilliard School, which she created in 1989.